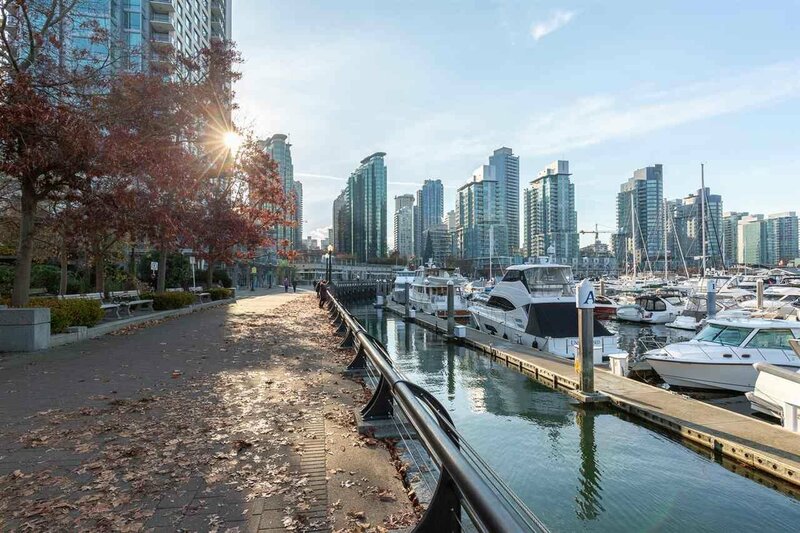 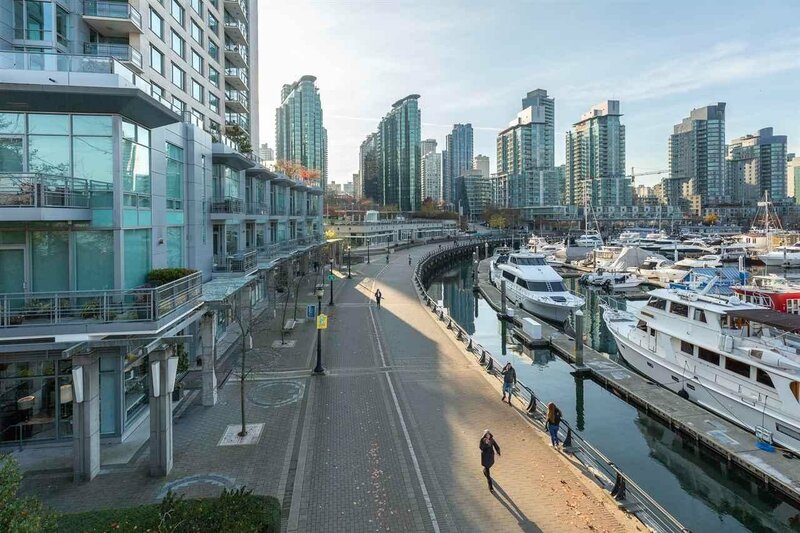 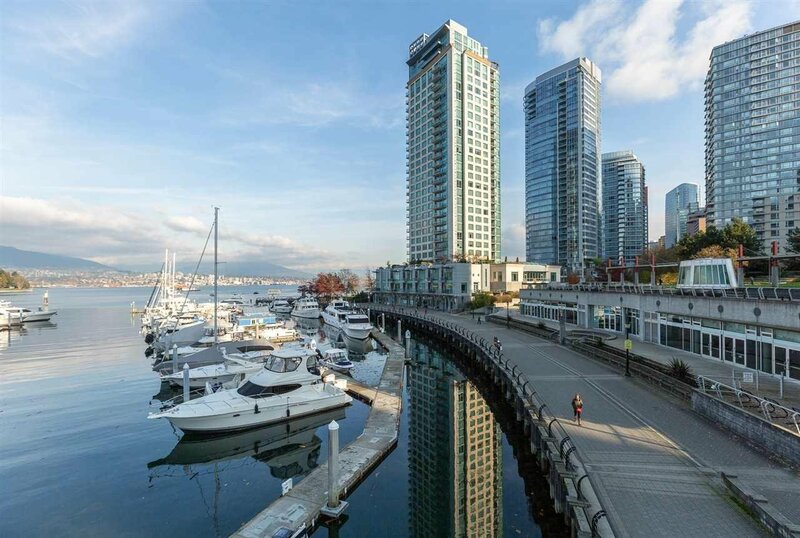 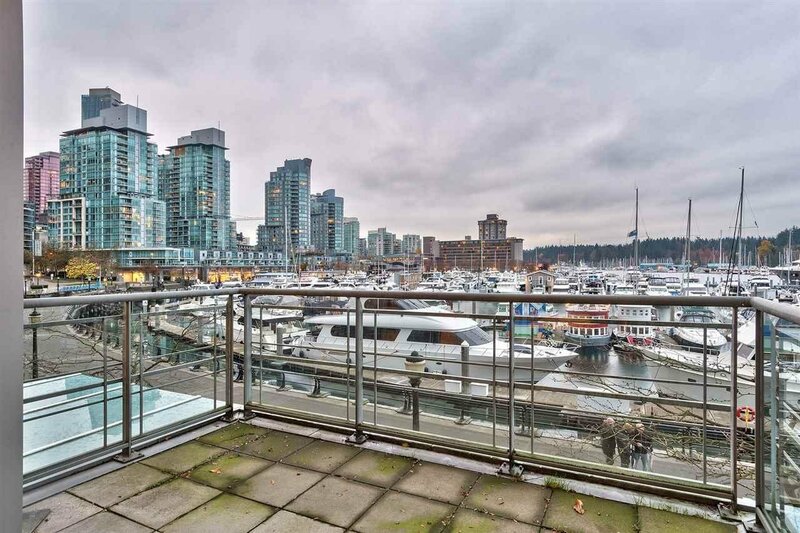 ESCALA offers a premier waterfront location, situated right on the Marina with spectacular views to Stanley Park and Marina. 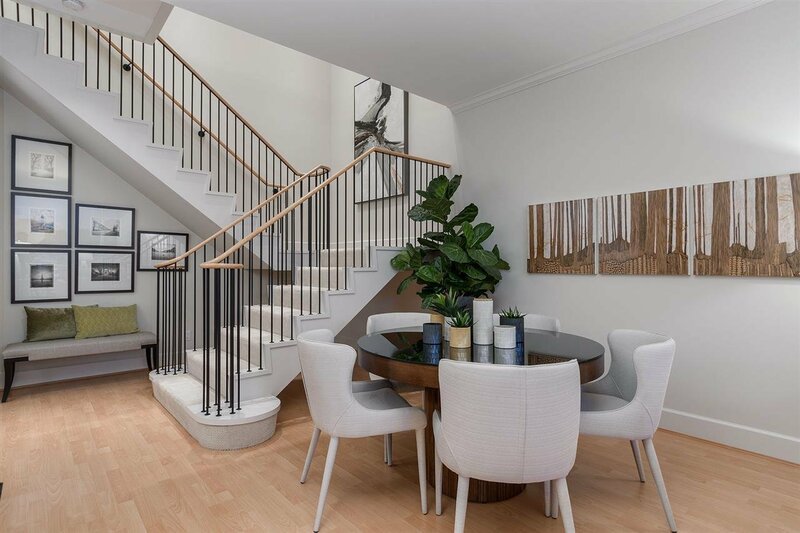 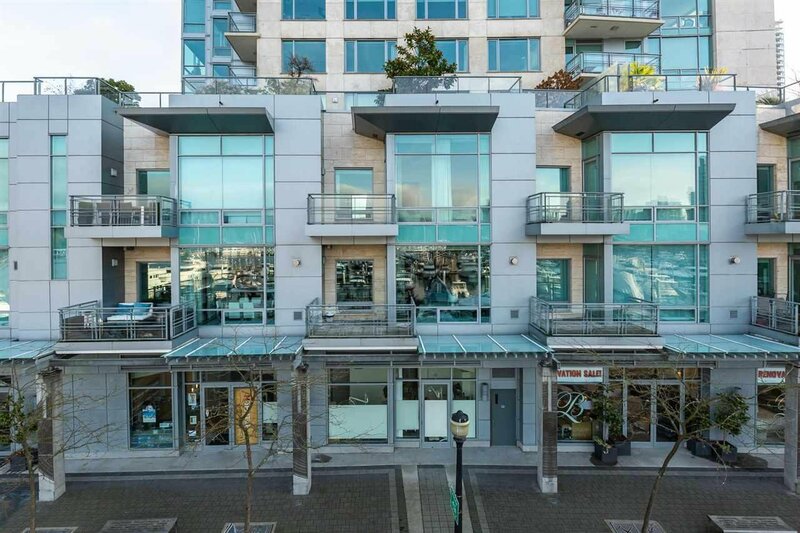 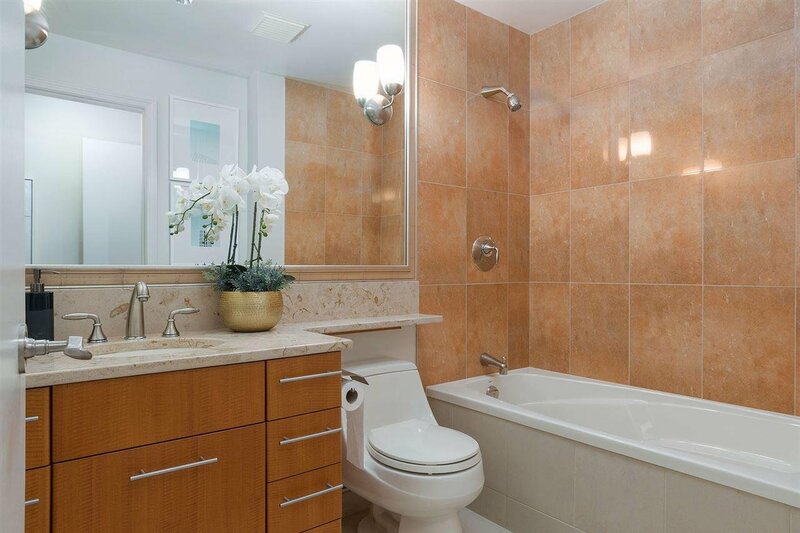 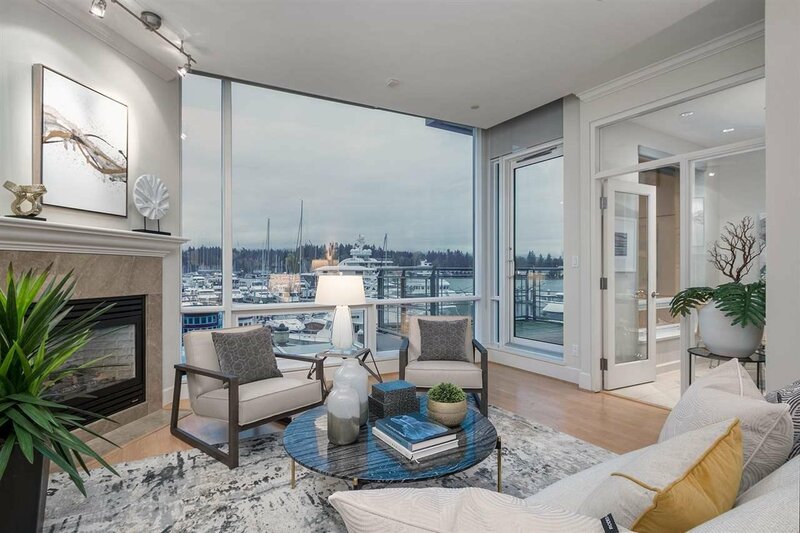 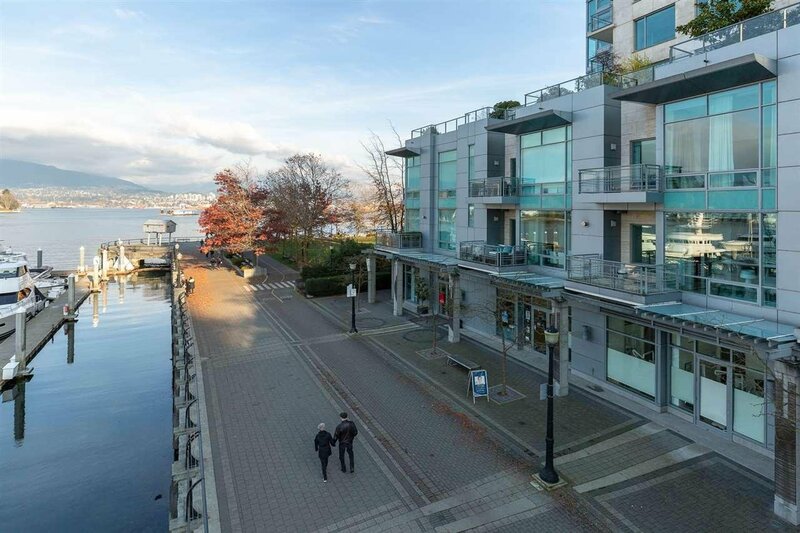 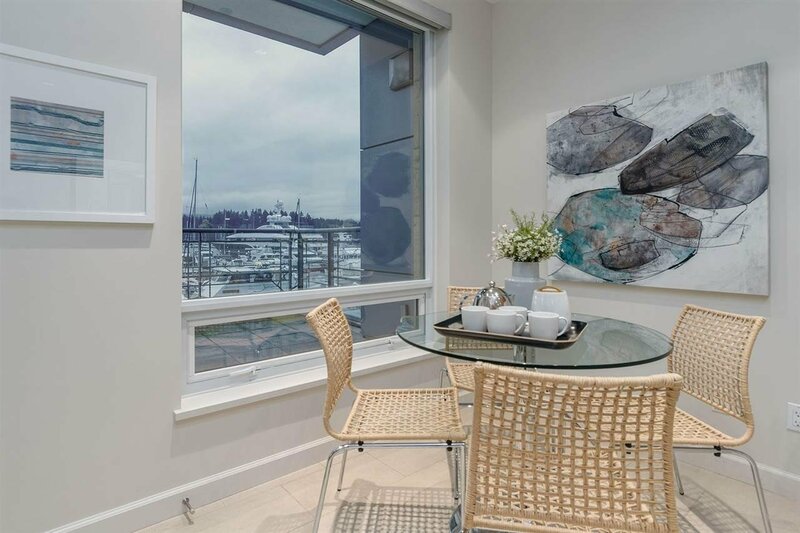 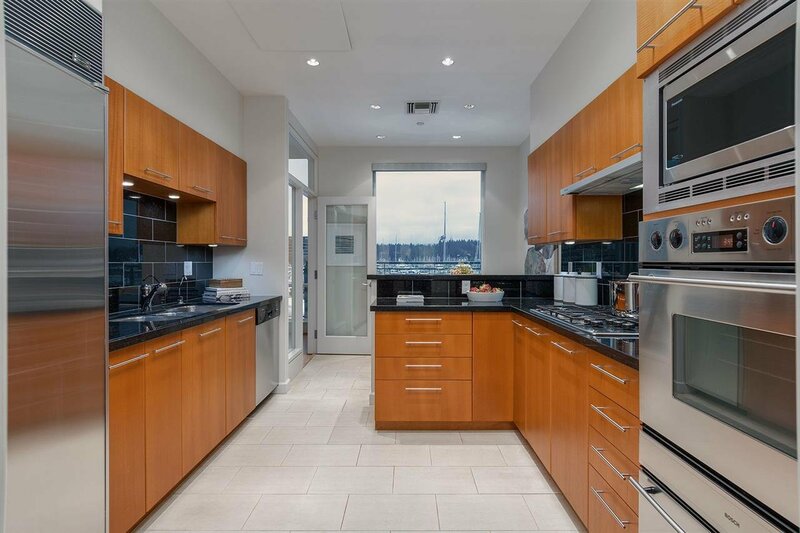 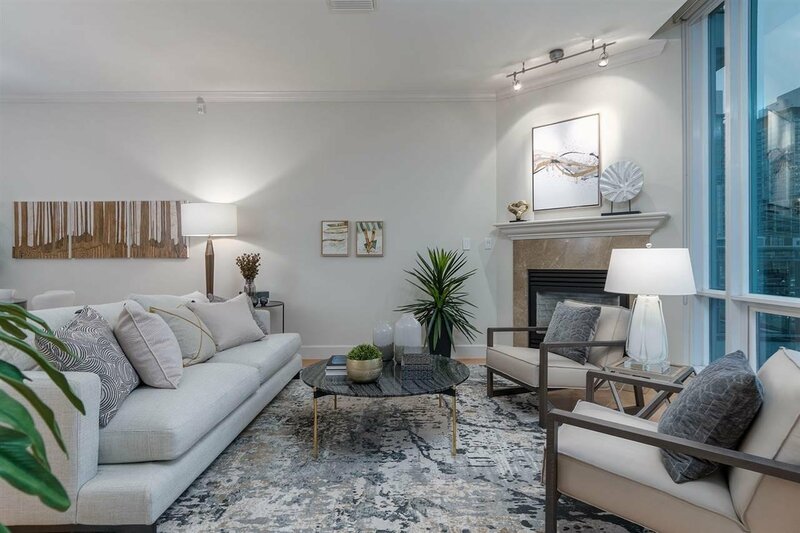 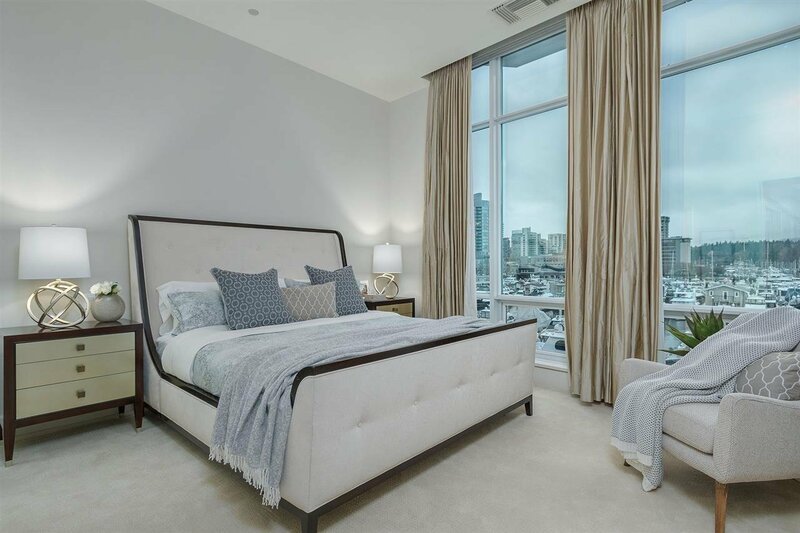 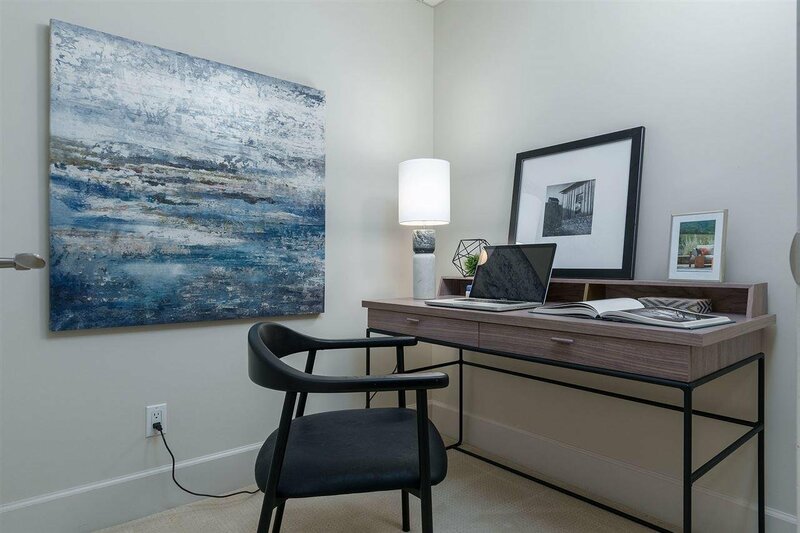 Located in Coal Harbour, this elegant two bedroom + office, 2.5 bathroom townhome offers a spacious and superior lay out/floor plan. 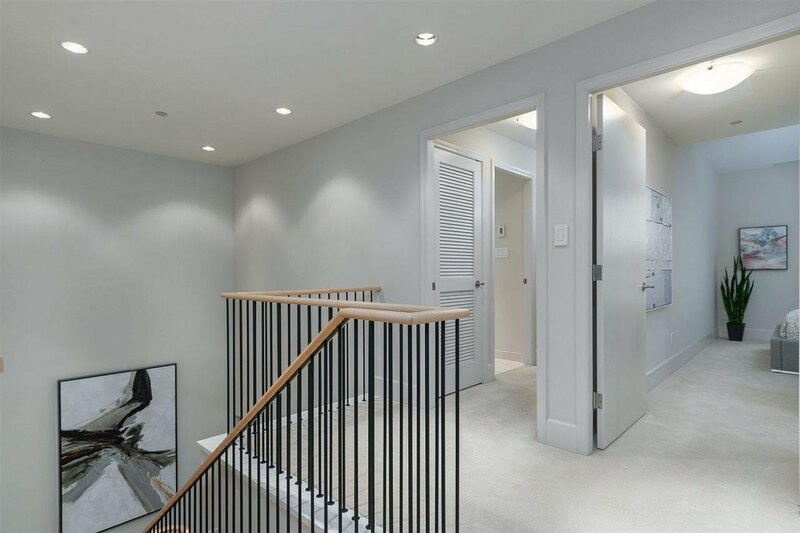 Bright 1,642 sq ft., living area with great light and views, exceptional finishings, high-end appliances, separate kitchen eating area and dining area, grand staircase up to bedrooms, both with ensuite bathrooms, w/d. 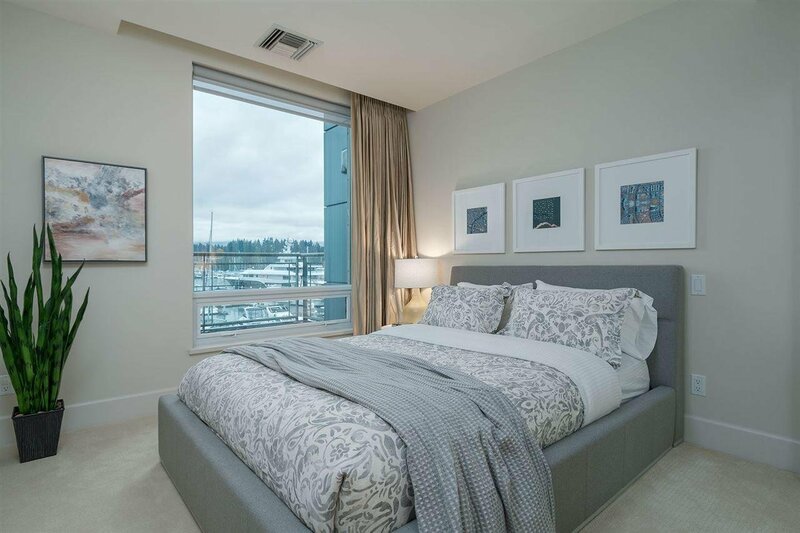 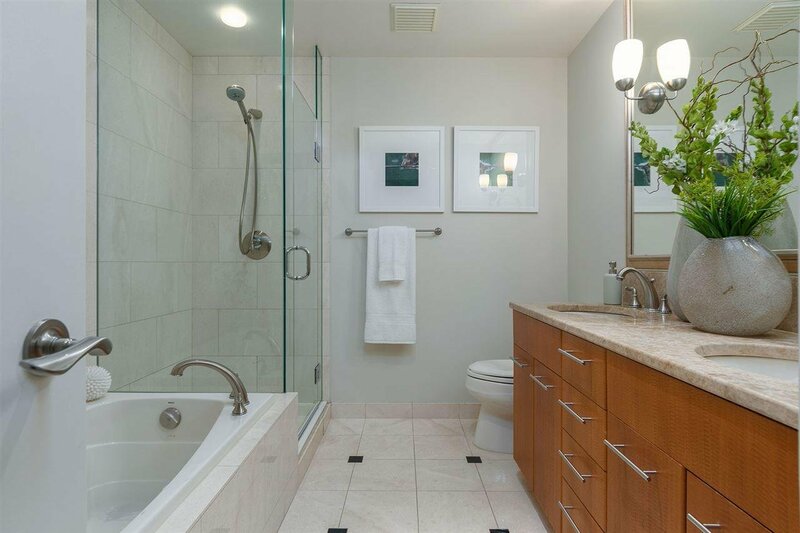 Escala Amenities include an indoor pool, sauna, whirlpool, steam room, fitness facility and private theatre. 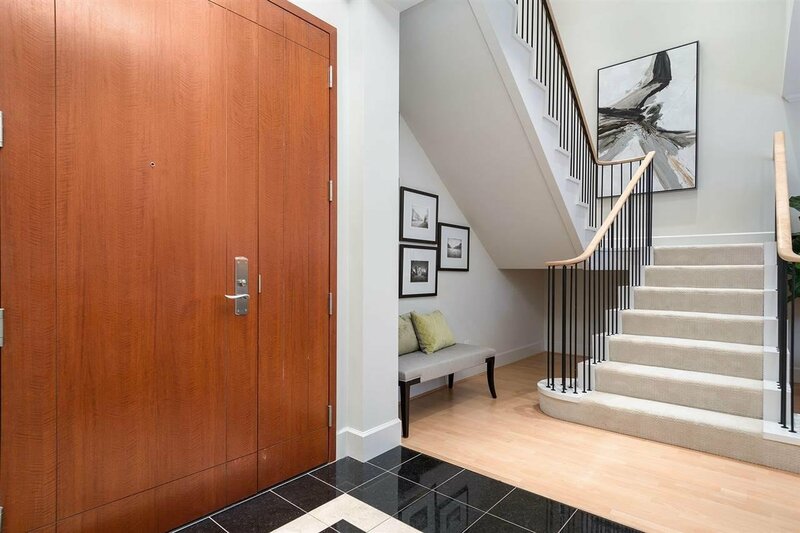 The building has a grand entrance with a 24- hr concierge and a state of the art security system. 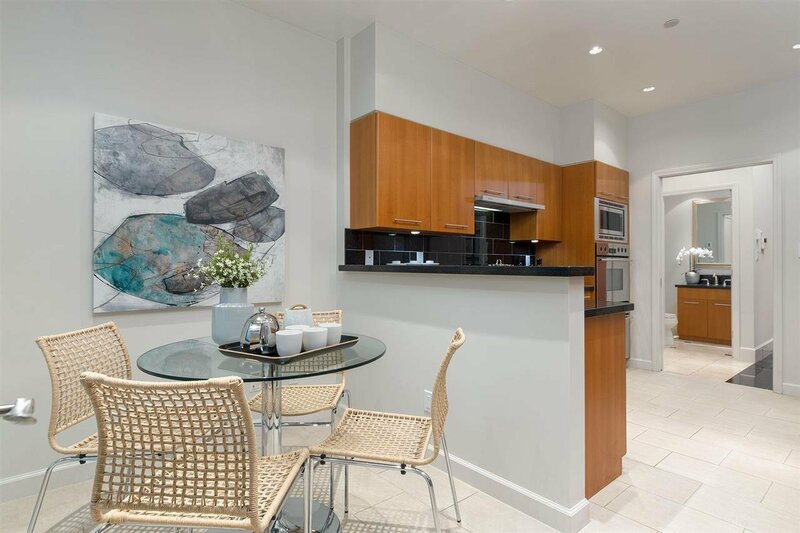 Steps away from restaurants, shopping, park, bike paths. 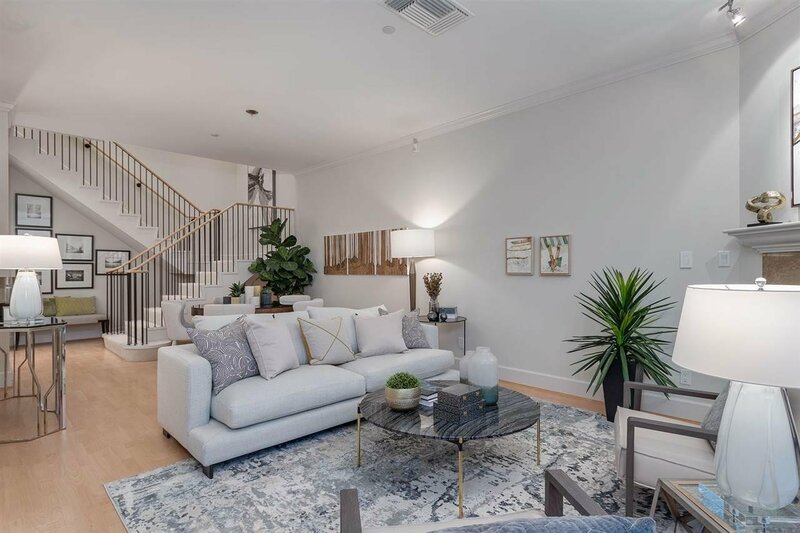 Original owner first time on the market.